creative index is now union shore: shop spotlight + a giveway! shop spotlight + a giveway! Guys, I'm so excited to share with you one of my lastest Etsy finds, Voz Clothing & Art. As you probably already know, I'm totally obsessed with abstract & geometric prints, so when I stumbled across this bangle, I was in L-O-V-E!! Voz Clothing & Art and was started as a means of expressing life, culture, love for music and creativity through wearable art. Voz is steeped in: positivity, diversity, karma, all cultures, freedom of speech, the pursuit of happiness, artistic vision, equality regardless, the mom and pop shop, and humor at all times. Jackie is the talented chick behind Voz, and says it would be nothing without her many inspirations, such as: road trips, family, succulents, culture, crate digging, independent spirits, flea markets, animal documentaries especially on sharks, hidden graffiti, the fruit man, color charts, music that makes you move and the token of true love – the mix tape. 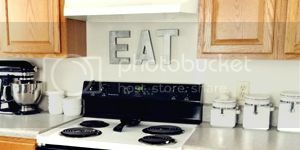 Ok, aren't her hand painted wares fun? Want to win one her her cool creations?? Jackie, the kind and generous soul that she is, is offering up any piece from her shop to one lucky reader!! 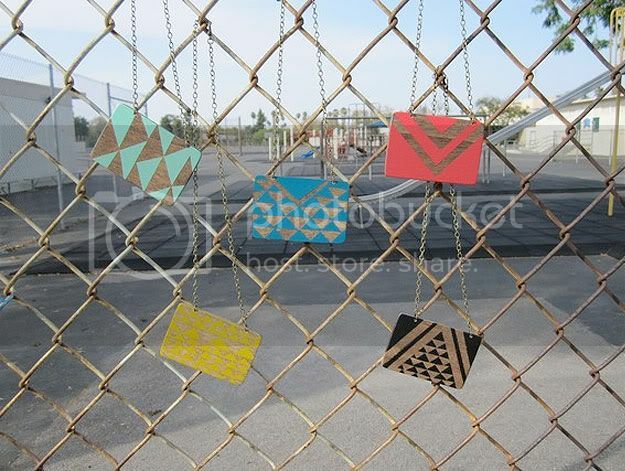 - Visit the Voz Shop and leave a comment with your fave accessory! Anything is the shop is up for grabs, so take your pick!! - Follow CI on twitter. - Follow Voz on twitter. - Follow Voz on facebook. Giveaway closes on Tuesday, August 23rd at 10PM EST. Winner will be chosen on Wednesday, August, 24th via random.org. love this! 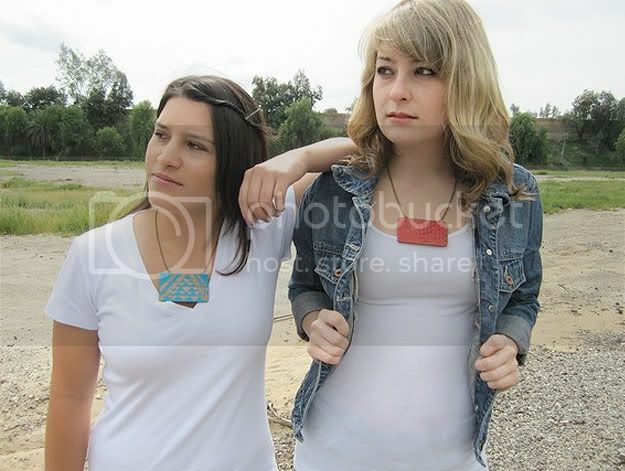 great giveaway, I'm a follower and I love the deep coral stained wood necklace! oooo i love!! i follow CI and i love love the mustard wood necklace. what fabulous Giveaway! following and my favorite should be 'Grey Stained Wood Bangle- Small'! xoxo fingers crossed! Wow! I would take any of those necklaces...so unique! Love those bangles! I need some color in my life. 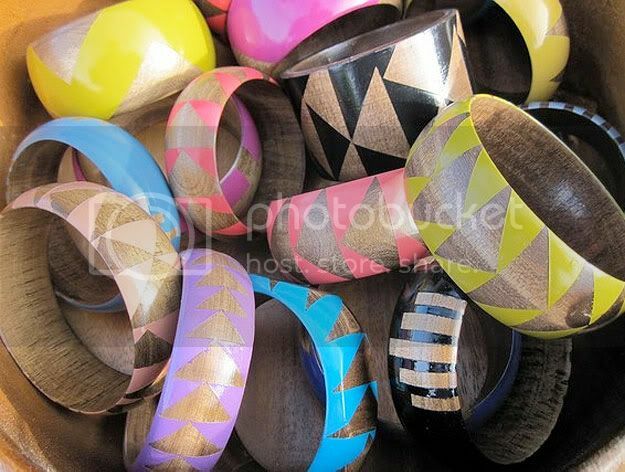 I would love a custom bangle, those are sooo cute! Jessica I follow you on Twitter! loving the bangles! The yellow is awesome. Great design and colors! Hello!! Definately a new fave! I think I would have to go with the seafom or coral wood bangle. Amazing.